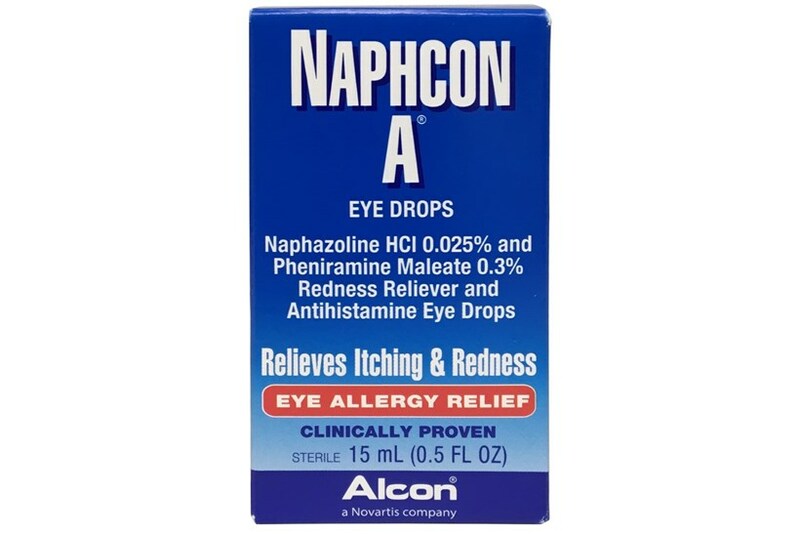 Alcon Naphcon A Eye Drops, formerly prescribed by doctors, are now available without a prescription. 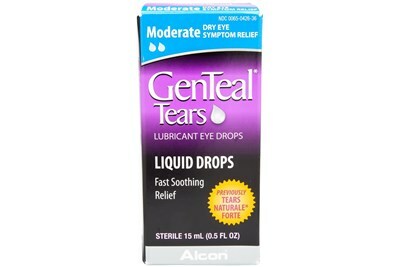 It combines a redness reliever and an antihistamine for temporary relief of itchy, red eyes from allergies caused by ragweed, pollen, grass, and animal dander and hair. 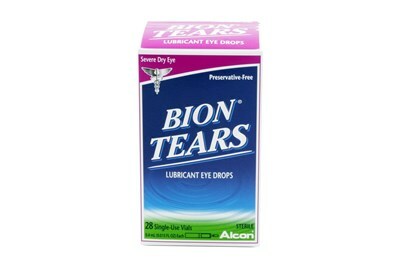 Consult a doctor before use if you have heart disease, high blood pressure, trouble urinating, or narrow angle glaucoma.